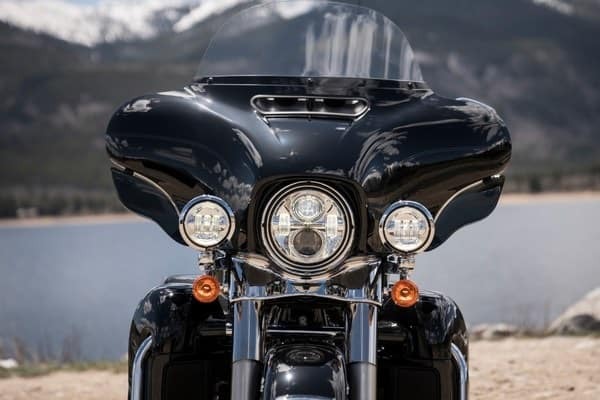 Confidently roll through the night with 2,136 powerful, daylight-simulating lumens that bathe the dark road in natural light, a shoulder-to-shoulder spread of 160 feet and 450-foot punch. 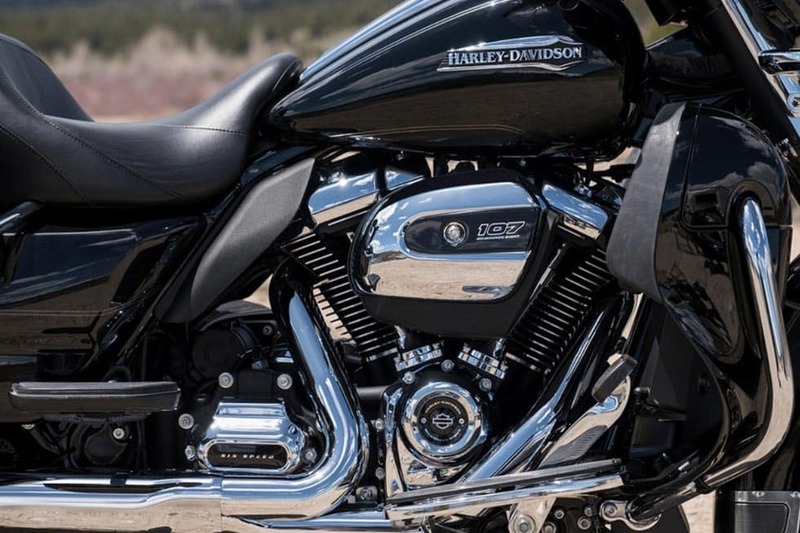 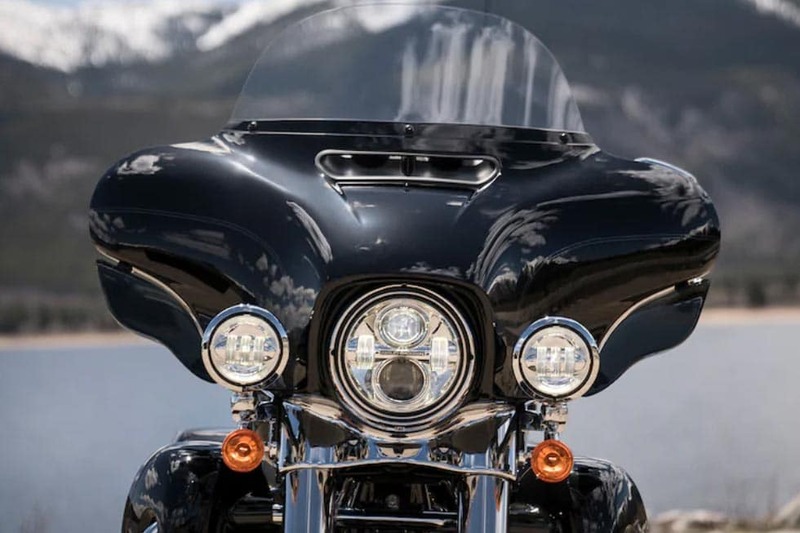 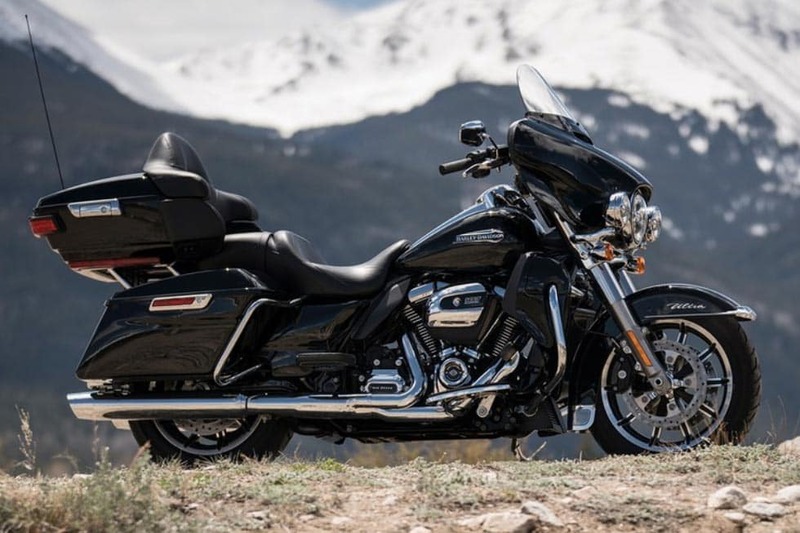 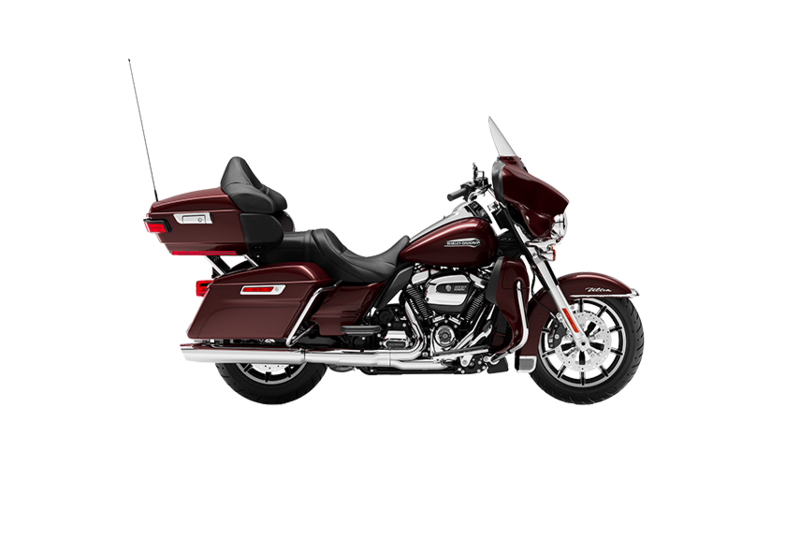 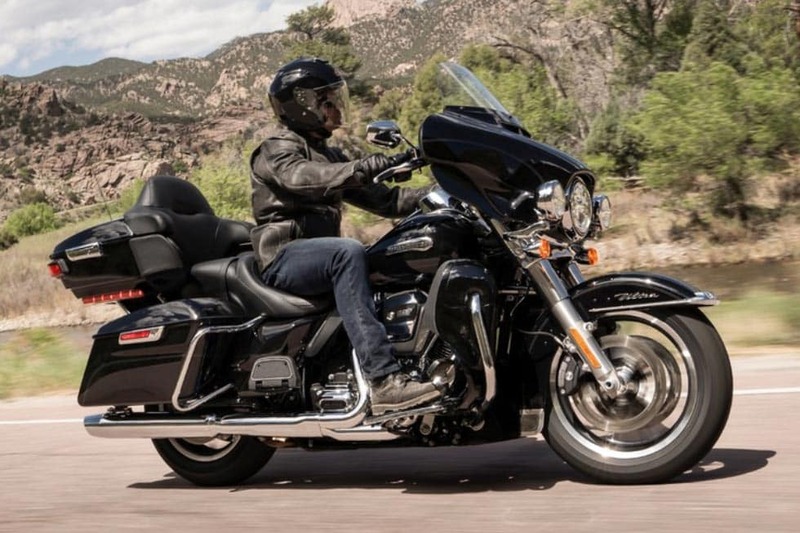 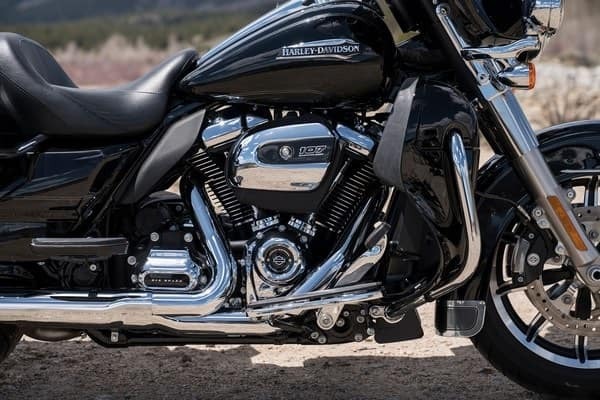 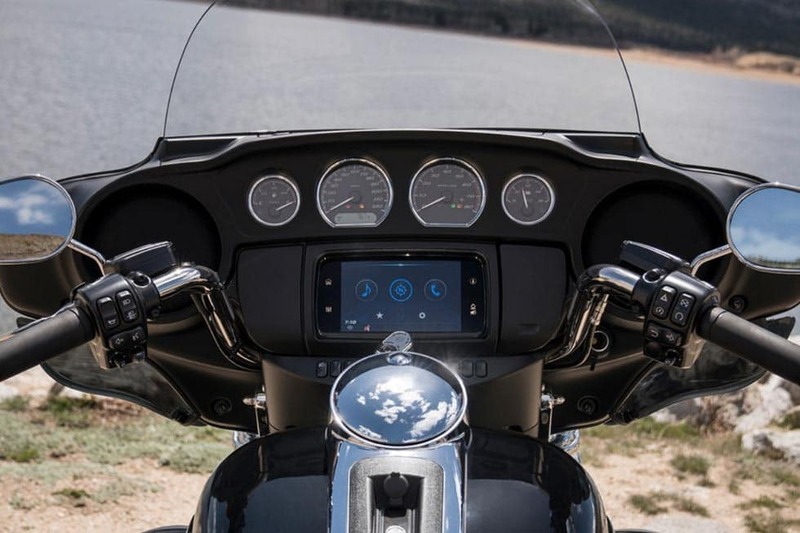 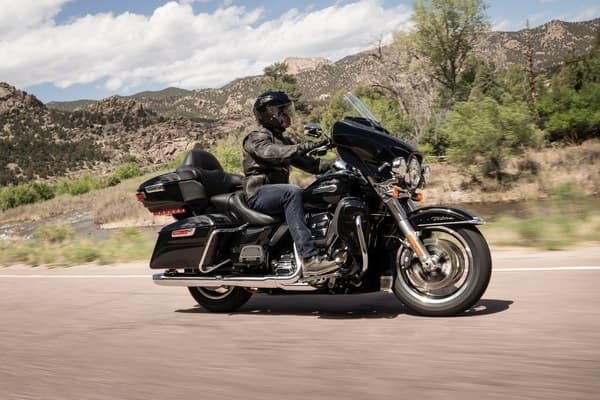 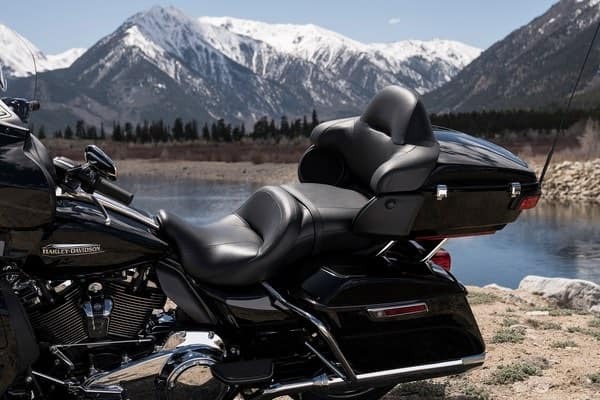 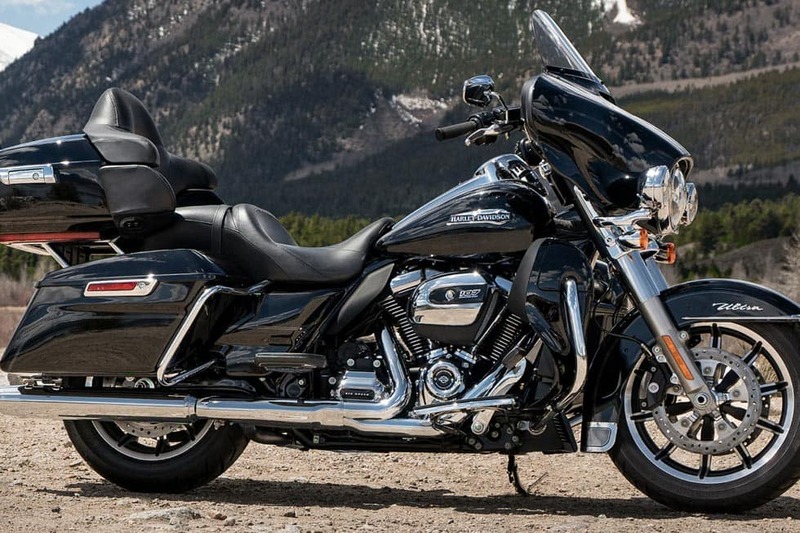 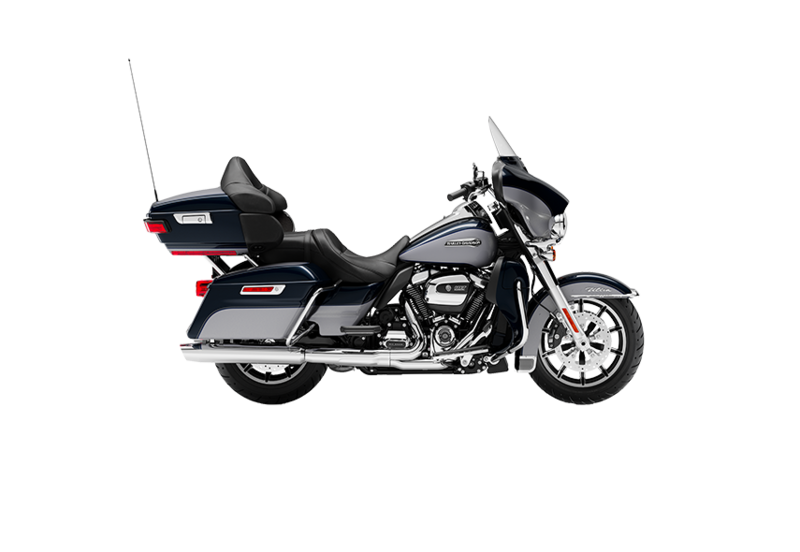 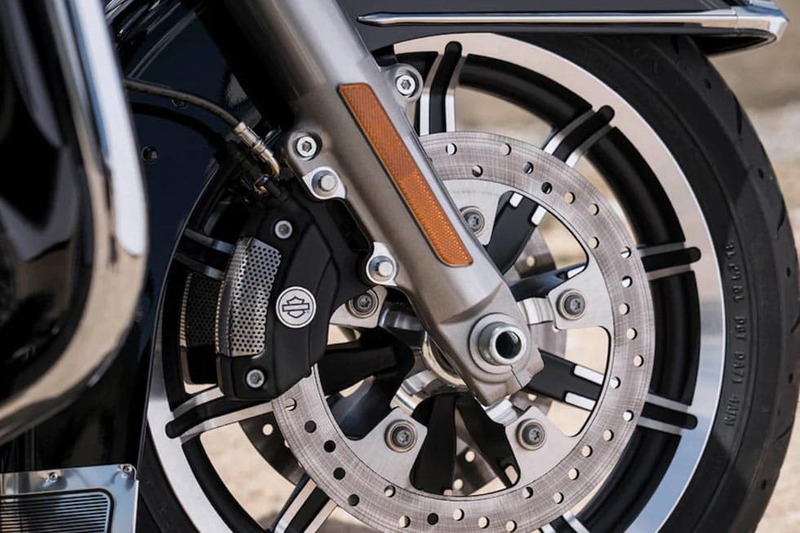 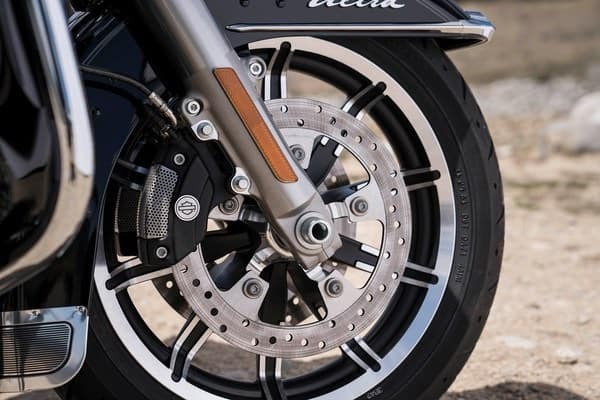 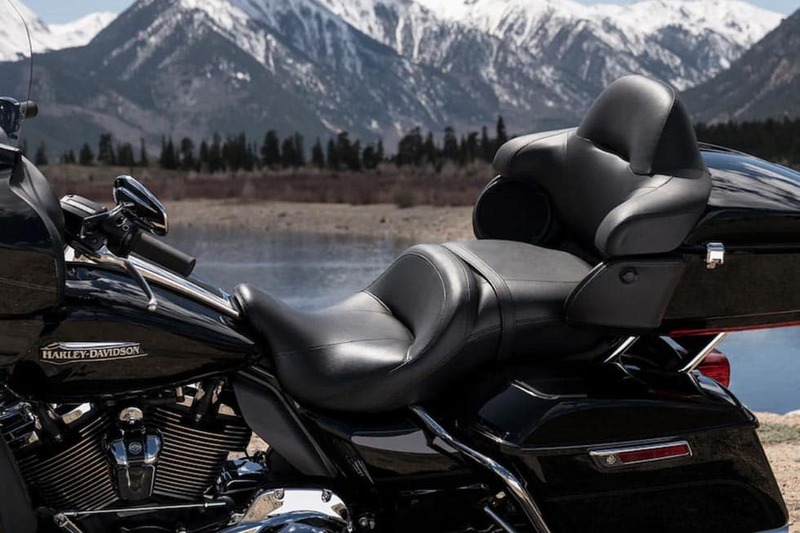 The longer the ride, the more you’ll appreciate the comforts of this machine including the Two-Up ELECTRA GLIDE® Seat with a deep bucket and a narrow neck to provide rider back support, and a wide passenger area with back and armrests. Weight, In Running Order904 lb.